Location Location Location! 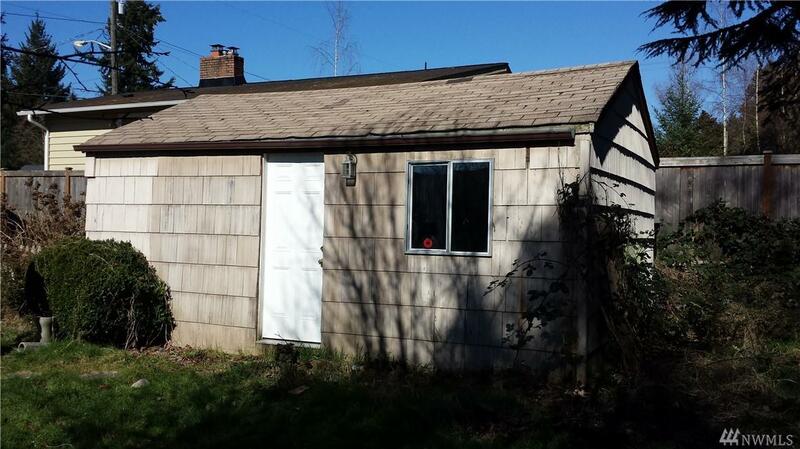 Great starter home, tear-down, or fixer/flipper! Perfect location in desirable Ravenna neighborhood. 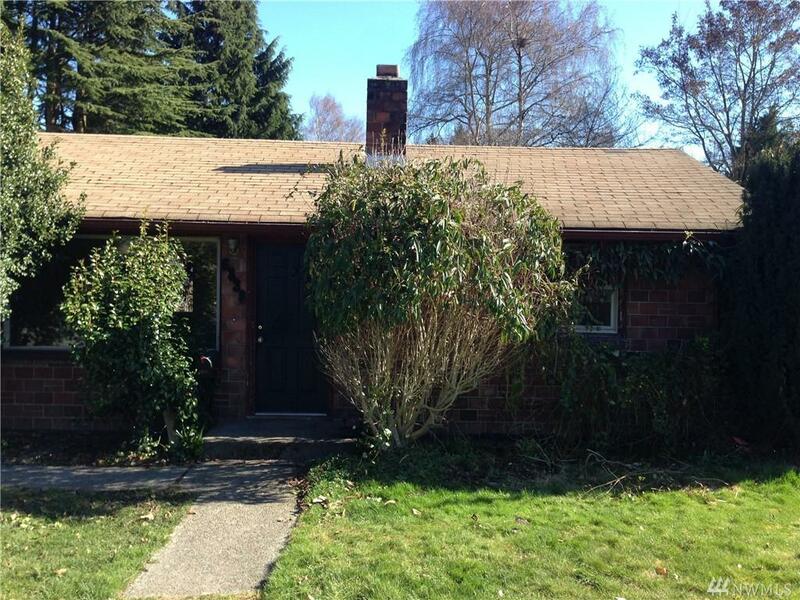 This 3 bed/1 bath mid-century rambler features original hardwood floors, wood burning fireplace, and newer appliances. Detached garage converted to 3rd bedroom and storage for additional income. Conveniently located near parks, eateries, TWO light rail stations (UW & Roosevelt), buses, and top rated schools. Currently rented at $1,800/mo. Lease expires May 31.